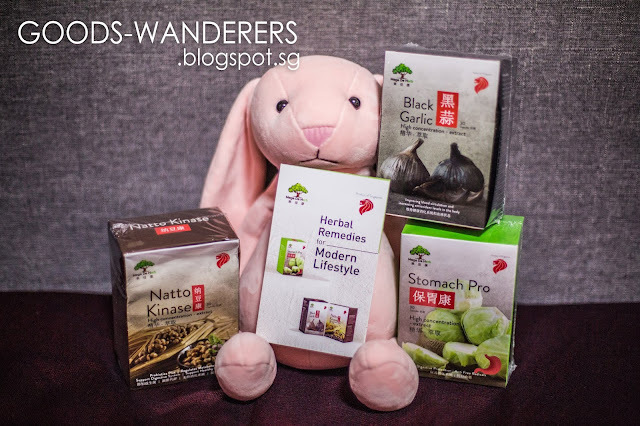 I'm always exploring into healthy food and its properties, so here I am sharing about Mega De Herb's supplement and it's healthy food and its properties inside the pill. 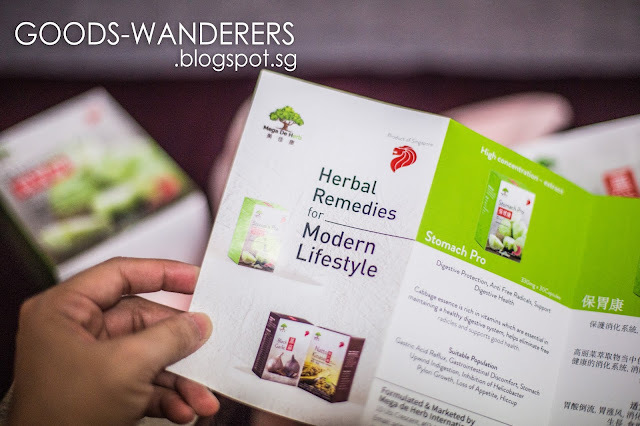 I've recently tried the made in Singapore supplement, Mega De Herb. Its product feature the unique Black Garlic and Natto Kinase as well as Cabbage's food properties. Black garlic supplements have a variety of benefits ranging from lowering cholesterol to treating high blood pressure. - has Anti-Cancer Properties and is toxic to a variety of cancer cells and can both stop their growth and division, and kill them. Various cell studies have been conducted to analyze the specific anti-cancer abilities of black garlic. - may Protect Brain Cells from MSG; you've probably heard MSG or seasoning kind of damage the brain cell, other than the hair cell. In this case, black garlic may protect your brain cells and decrease damage caused by MSG. For people who hate Garlic, just like myself. It's preferably to stay healthy by popping a supplement pill than having to taste that pungent smell. 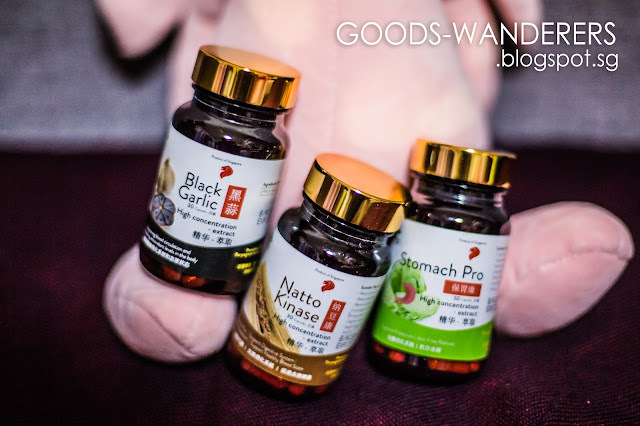 Here I'm holding Black Garlic supplement by Mega De Herb. So What is Black Garlic? The above mentioned benefits apply to White Garlic however recently there has been a rise in popularity of Black Garlic. White Garlic becomes Black Garlic following a month-long fermentation process under strictly controlled heat and humidity. This very specific process results is a soft, jelly-like texture that is free from odour and has a taste similar to figs (I've never tried the raw Black Garlic, however it's what most people said regards the taste of it). 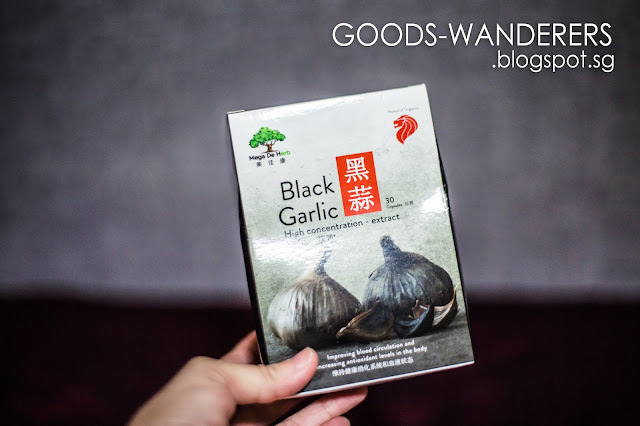 From a nutritional point of view, Black Garlic has a much higher content of allicin, the active ingredient in White Garlic that imparts its benefits, but without the odour. Additionally, Black Garlic is rich in amino acids and has almost double the amount of antioxidants when compared to White Garlic. But that is not the whole story. Black Garlic also contains an additional very specific compound called S-Allycysteine (SAC) in very high concentrations, compared to White Garlic which is water soluble and thus absorbed easily within the body. S-Allylcysteine has been shown to assist with the absorption of allicin. 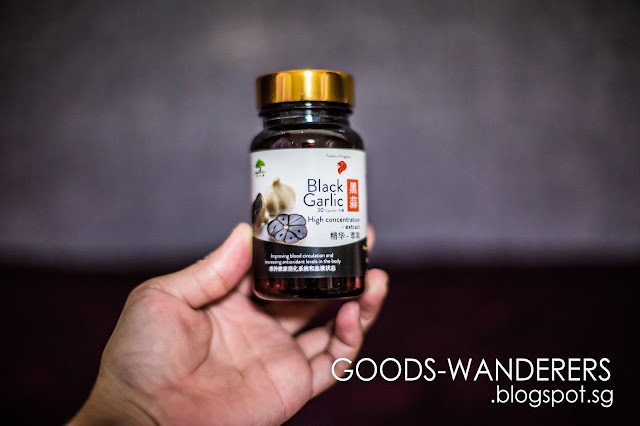 This makes Black Garlic much more effective than White Garlic for all the benefits mentioned above and additionally it is well tolerated by the digestive system so the chance of gastric distress is completely minimised. 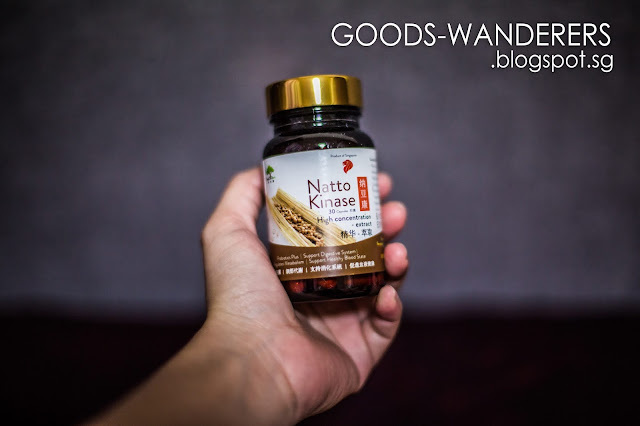 - may improve blood flow: Nattokinase improves blood flow by inhibiting blood cell clumping (platelet aggregation) and thrombus formation. 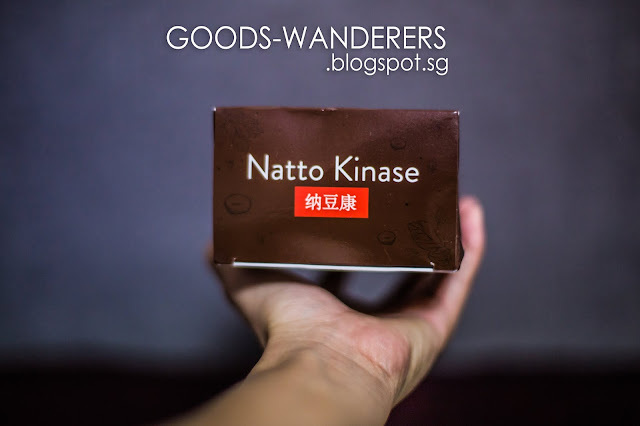 So What is Natto Kinase? Nattokinase is an enzyme present in nattō, a traditional Japanese food. 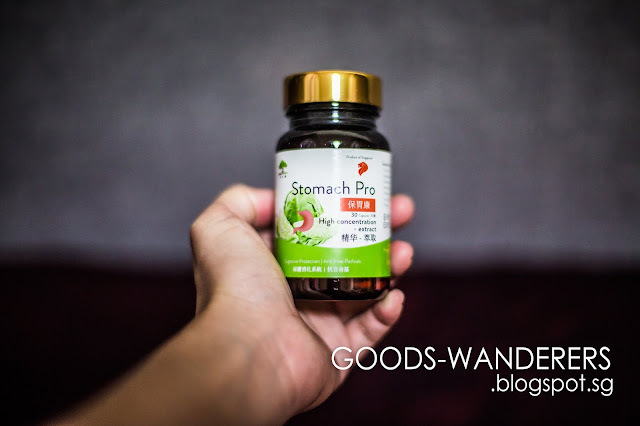 It has strong blood clot-dissolving activity, and it reduces blood pressure and high cholesterol, which highlights its potential for use in the treatment of heart disease. Read on to learn more about the health benefits of nattokinase. It was discovered and extracted from nattō in 1987 when nattō was found to dissolve artificial fibrin (an insoluble protein involved in the formation of a blood clot). As some of you know, stomach problems are my biggest problem in my entire life. 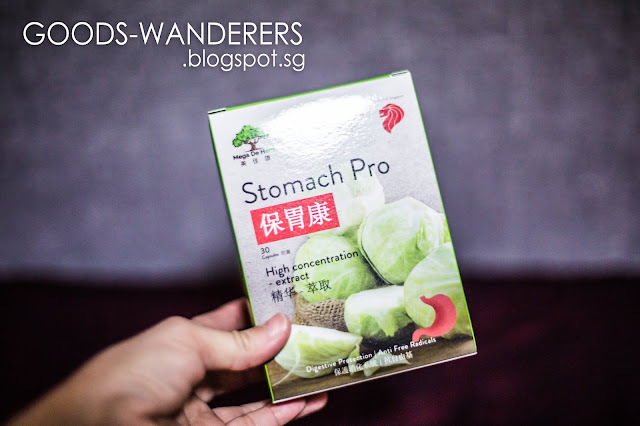 The one I really look forward to is actually Stomach Pro supplement by Mega De Herb and it's really impressive to know the health benefits of what Cabbage can do. The health benefits of cabbage include its frequent use as a treatment for constipation, stomach ulcers, headaches, obesity, skin disorders, eczema, jaundice, scurvy, rheumatism, arthritis, gout, eye disorders, heart diseases, and Alzheimer’s disease. It is also aid for digestion. - boost immunity; Due to the high vitamin C content of cabbage, it helps in boosting the immune system and fighting off free radicals. - improves brain health; Cabbage is a very powerful brain food! The presence of vitamin K and anthocyanins within cabbage can give a strong boost to mental function and concentration. Vitamin K can improve your defense against neural degeneration, Parkinson’s and Alzheimer’s disease, and dementia. Cabbage is a very good source of manganese, dietary fiber, calcium, magnesium, and potassium. It is also rich in various vitamins including vitamin C, B6, A, K, and E. It proudly takes the title of a healthy addition to your diet. It is also high in antioxidants including flavonoid, zeaxanthin, lutein, choline, and beta-carotene. Inside every supplement box comes with recommended guide such as how many dosage you should eat as well as to be taken before or after meal. I'm keeping up with health with Mega De Herb. Maybe you should try too! "It is health that is the real wealth and not pieces of gold or silver."